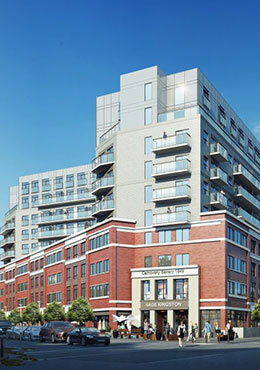 Sage Kingston Condos is a new pre-construction condominium by IN8 Developments in Kingston. 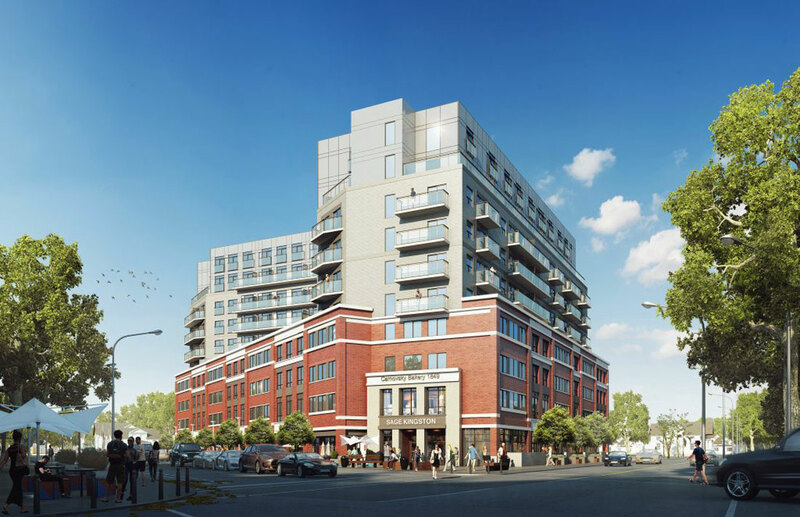 Located at Princess St & Bath Rd, Sage will be a 10 storey mid rise building with 325 units consisting of studios, 1 bedroom, 1 bedroom plus den, and 2 bedroom suites. Register to receive prices, floor plans, investor package and rental guarantee breakdown. 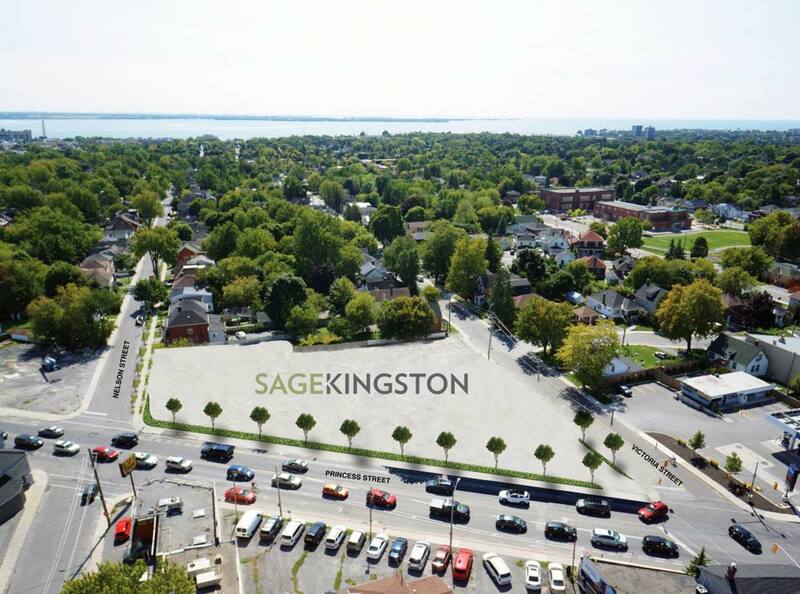 Sage Kingston will provide an affordable investment opportunity with the hands-free 2-year rental guarantee and free property management provided by Sage Living (IN8’s property management company that have a fully leased portfolio of 2,000 beds). 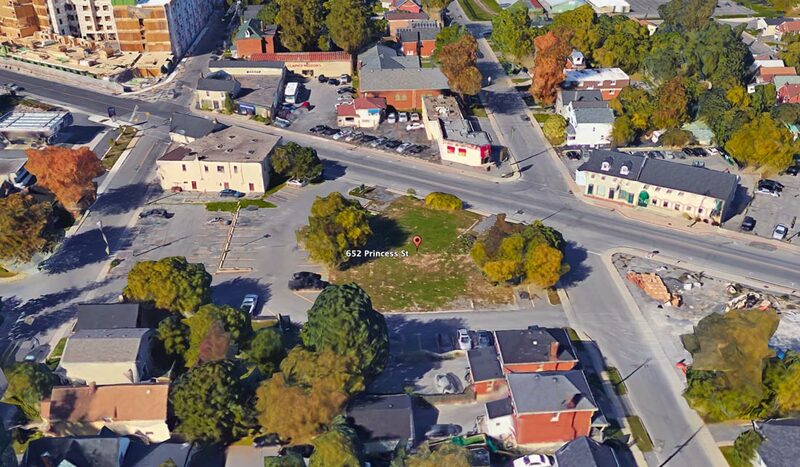 This site is fully zoned and walking distance to Queen’s University. Queen’s is one of the top academic institutions in the country with the wealthiest student population to supply housing for non-first-year students. 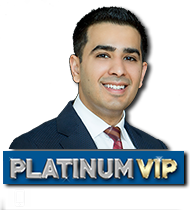 A great opportunity for anyone looking for a Turn-Key Real Estate Investment. Suites will be from just over $200,000 to just over $400,000. Located in the center between Toronto – Montreal – Ottawa with over 20 million people. Essential amenities, entertainment and conveniences are within a 15-minute walking radius or short 6-minute bike ride. Building amenities for residents to enjoy will include a rooftop patio, fitness center, indoor atrium, study rooms and lounge. 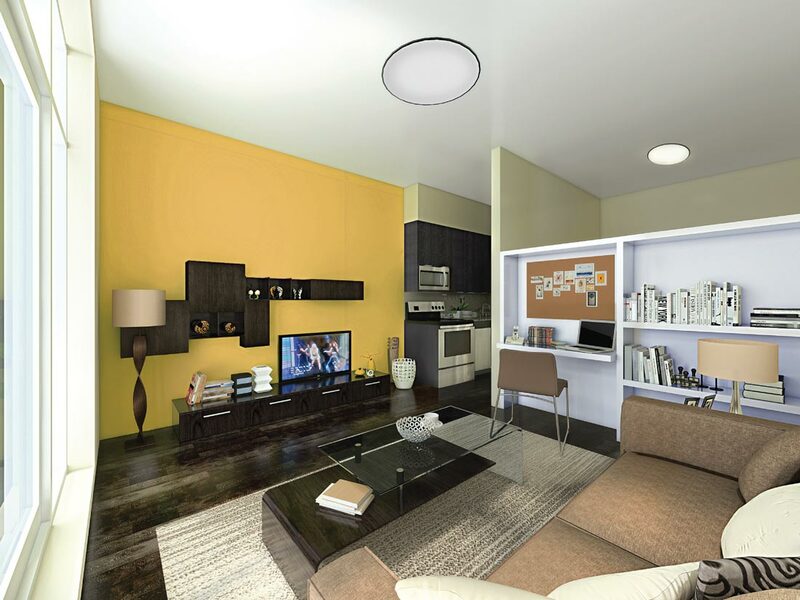 Sage is a great investment with rare and highly in demand 1 bedroom condos starting from mid $200s. Building student housing across Ontario since 2013. This will be an addition to a portfolio of over 10 successfully completed mid rise student housing buildings with thousands of new units. 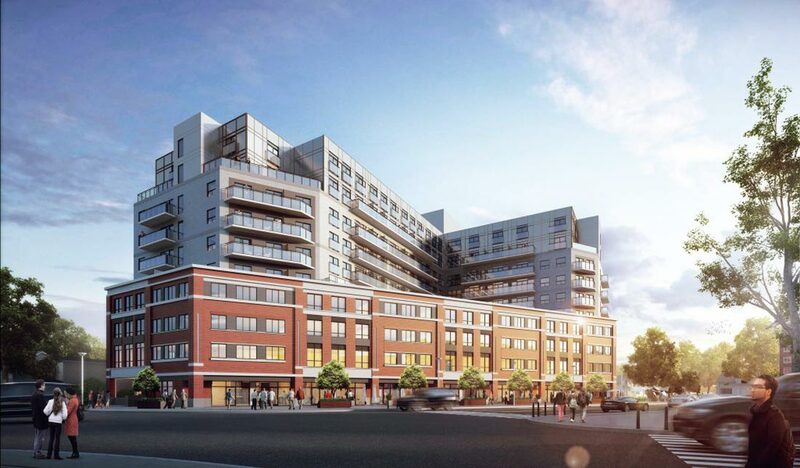 Purchasers of previous IN8 projects in Waterloo have realized an accelerated performance in capital appreciation due to the increased pricing in our subsequent projects.